One of my sides of my H-Crate popped out and now gone. 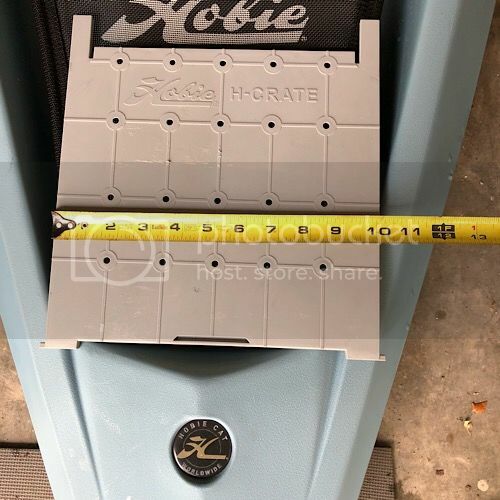 Is there any where to get parts for the H-Crate? I would hope so. I don’t want to spend another $142 on another one when I only need one of the 10” side piece. I called my local dealer today. They said they will call Hobie tomorrow about the side piece.